Pimp your ride with the Gusset Pimp! 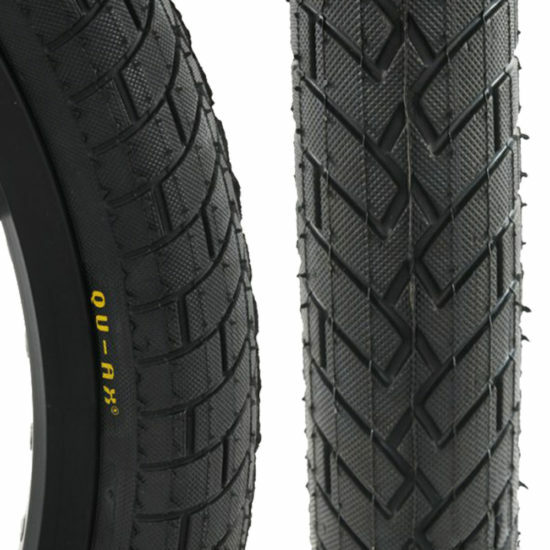 A superb Street / Urban Trials tyre with a grind friendly all over “wrap around” tread. Smooth rolling, grippy, diamond waffle tread pattern.